Watch the stars join the likes of Ozzy Osbourne, Tom Meighan and Paul Weller in sharing their childhood memories for the End The Silence campaign. Noel Gallagher and Damon Albarn are among a host of star-studded rockers sharing their first ever childhood memories of music for End The Silence in aid of Hope and Homes for Children. Noel Gallagher chose Slade's Come On Feel The Noize as one of the first song he ever remembers. Find out why in the video above. 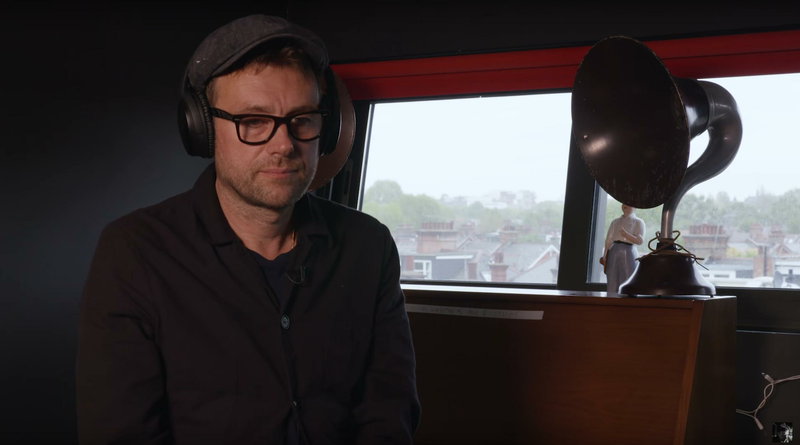 Damon Albarn chose Terry Jacks' Seasons In The Sun, noting it was the first thing he "really latched on to". "I just went into a spell at the time I heard it," the Gorillaz man recalled. "I vaguely remember some strange thoughts related to it and I think it had a profound effect on me". 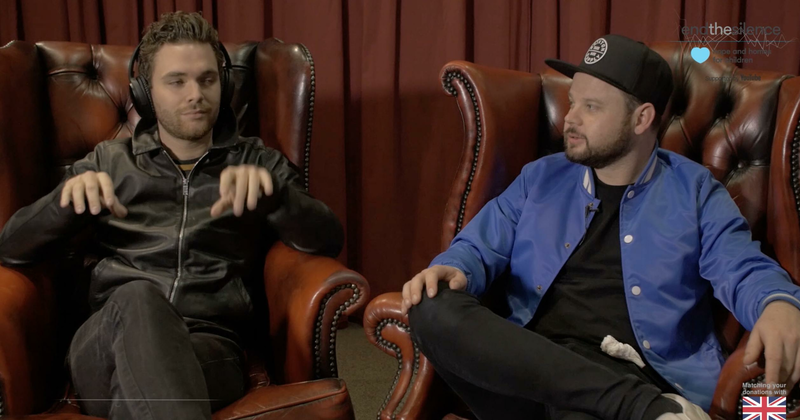 Royal Blood also took part in the campaign, with frontman Mike Kerr choosing The Beatles Penny Lane and drummer Ben Thatcher choosing Red Hot Chili Peppers Under The Bridge. 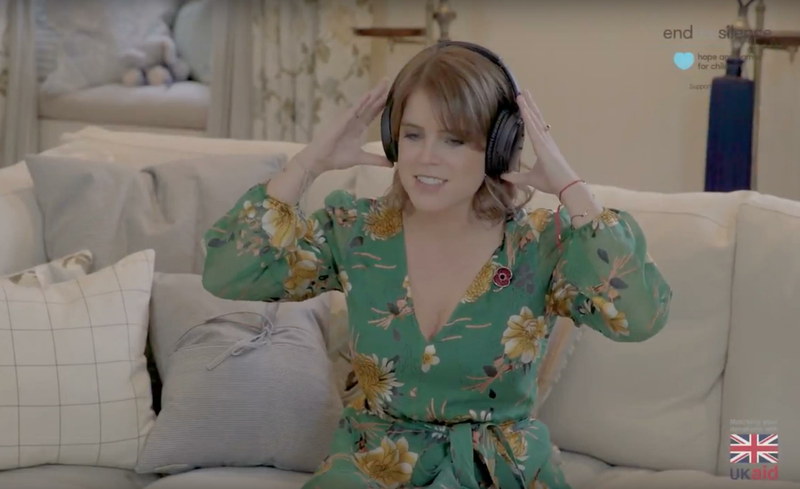 And the campaign isn't just limited to rock royalty; Princess Eugenie have even joined in on the action citing The Monkees Daydream Believer as her most memorable track. She told the charity: “Growing up I used to get really car sick. I always remember coming to the last moment of getting there, and I'd be like 'how long until we get there?'. Everyone in the car would be like 'it's just around the corner', and then I'd get really sick and they'd turn this on and say 'cheer up sleepy Jean'. My mum sang it, my friends sang it, everyone." 80 per cent of the eight million children confined to orphanages are not orphans – most have parents, but are given up due to poverty, disabilities or discrimination. Donations to End the Silence campaign will be doubled by the UK Government’s UKAid Match scheme - helping 120,000 children leave African orphanages for families.